Wales will face 2018 World Cup finalists Panama in a friendly at Cardiff City Stadium on Tuesday, 14 November. This will be the first meeting between the sides, following Panama qualifying for their first major tournament. Wales will face France in Paris on Friday, 10 November. 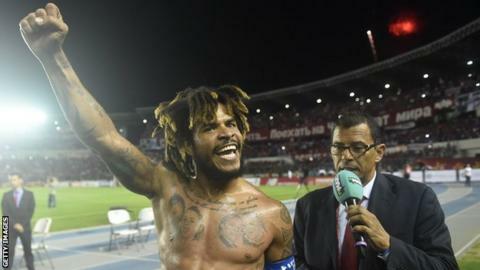 Panama qualified for the World Cup by beating Costa Rica 2-1 in their final qualifying match with Roman Torres scoring the winner. The central American nation are 49th in Fifa's World Rankings. Wales, whose World Cup hopes were ended by Republic of Ireland, are 14th.